17 Dec 1918: For acts of gallantry in the field. RSA Section, Area 200, Plot 5. 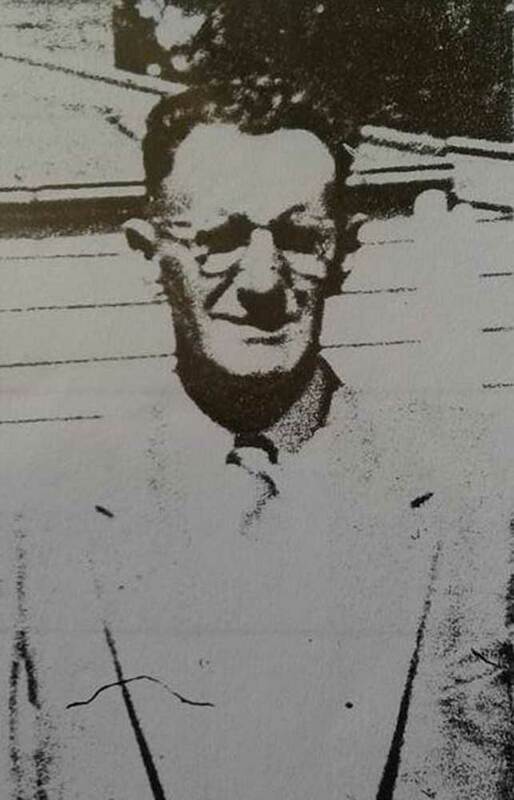 Arthur (Art) John Bushell Pierce, the eldest child of Leonard and Elizabeth Ann Pierce (nee Fifield), was born on 17 January 1894 in Geraldine. Art had eleven brothers and sisters:, Ina, Edward, Doris, Roland (Roly) (Ron), Leonard (Leo), Eric, Lucy, Phyllis, Henry (Harry), Percival (Percy), and John (Jack) Pierce. At the time of his enlistment on 1 June 1916, Arthur described himself as Anglican and a labourer living on Woodbury Road, in Geraldine. The Medical Officer which conducted Art’s medical exam on 8 May 1916, described him as being 22 years and 3 months of age, 6 food 1 ½ inches tall, 176lbs, with a chest measurement of 36 inches. He was of fair complexion with blue eyes and dark hair. After Arthur’s basic training Private Pierce was posted to the 1st Battalion Canterbury Regiment, 17th Reinforcements. He embarked at Wellington with HMNZT 64 Devon, on 25 September 1916 arriving at Liverpool on 21 November. After a month in Sling Camp, undergoing further training, Arthur left for Etaples in France on 20 December 1916. He was posted to the 1st Battalion in the field on 11 January 1917. Arthur was promoted to Lance Corporal on 12 October 1917, Corporal on 3 December, and Sergeant on 13 December 1917. Arthur spent his entire war service on the Western Front. Arthur had been recommended for training in an officer training unit prior to the armistice and was in Sling Camp in England on 9 May 1919 when he received orders to embark on board the Chupra to return to New Zealand on 8 June 1919. The transport Chupra left Tilbury docks on June 8th and had a fairly good trip until Port Said was reached. The next port of call was Colombo, and about half way across the Indian Ocean the vessel ran into a monsoon and all on board had a fairly bad time for three days. The Chupra came home through Suez because she has no space on board for a refrigeration unit. “They were the most contented and best behaved lot of men I ever had anything to do with”, said Major J. Evans, M.C. Officer Commanding the troops on board. The vessel is most unsuited for a troopship as there is practically no deck, but the men made the most of their time and contrived to get a good deal of pleasure out of the voyage. There was no sickness on board, and the food was stated to have been good from London to Port Said, and from Colombo to New Zealand. But between Port Said and Colombo the meat was affected by the heat, and the men could not eat it. Apart from this the men had no complaints to make except that they did not like the way they were cooped up, with practically no opportunity of getting any exercise. The quarters and accommodation on the Chupra were such that N.C.O.’s numbering 64 are forwarding petitions to the Minister of Defence and General Richardson, asking that in consideration of the conditions under which the Sergeants were placed on board the boat, each member of the mess should receive a sum of money representing the difference between the charge for second and third class passage. The transport ship ‘Chupra’ arrived at Lyttelton yesterday morning (28 July), and was declared a clean ship, (there was no sickness on board), and berthed at noon. Arthur, along with the other southern men left at 1.50 pm by special train going through to Dunedin. Arthur would probably have got off at Timaru. 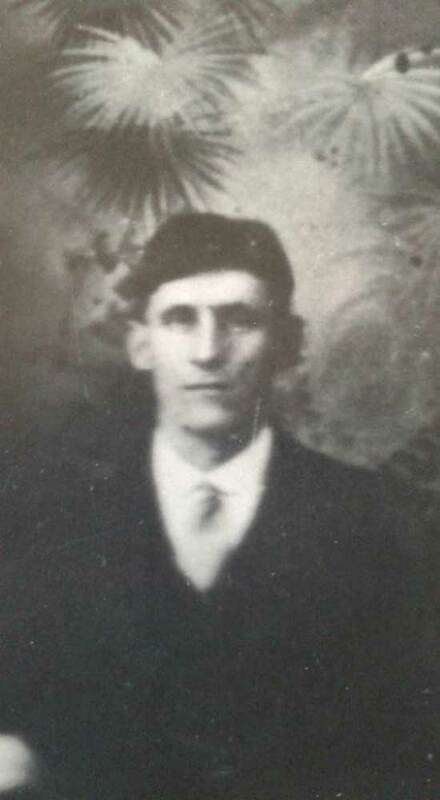 Arthur was discharged on 25 August 1919, his intended address was Woodbury Road, Geraldine. Arthur had been awarded the Military Medal (MM) on 17 December 1918, for acts of gallantry in the field. Arthur married Fanny ‘Ivy’ Lewis on 27 October 1920 at St Mary’s Church in Geraldine. Ivy was the daughter of Charles and Mary Jane Lewis. Arthur and Ivy had one child Noeline Merle Pierce, but they also fostered another child, Mervyn Ineson Pierce, whom they tried to adopt. Arthur died aged 65 on 22 November 1959 in Geraldine,. He is buried in the RSA Section of the Ashburton Cemetery. Auckland War Memorial Musum Cenotaph Database [16 September 2016], NZ Defence Force Personnel Records (Archives NZ ref AABK 18805 W5539 0039812 [26 September 2016], Timaru Herald 29 July 1919 page 8.